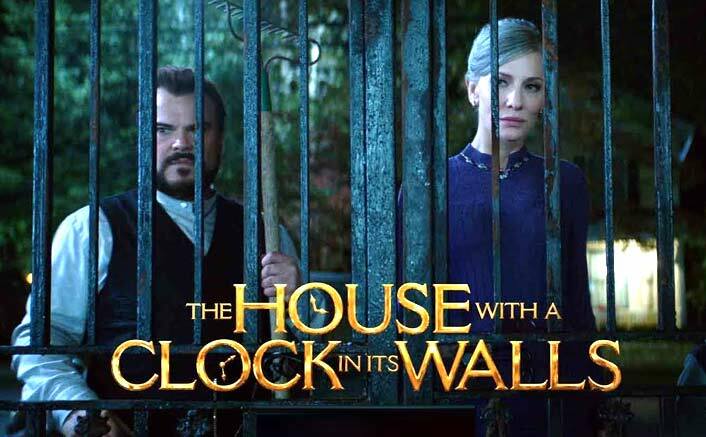 The story of this movie with a complicated name is set in 1955 where we see our beloved Lewis Barnavelt (Owen Vaccaro) who’s 10 years old visiting his crazy uncle Jonathan Barnavelt (Jack Black) in Michigan. He then is introduced to this creaky old house which is termed as a slaughterhouse by the outsiders. As the name suggests the house has a hidden clock in its walls and that’s where all the mystery lies. Lewis, an orphan, expects some fun time with his uncle and he gets it in his own way. Jonathan is a weird warlock (another word for a magician) and lives in the house with Florence Zimmerman (Cate Blanchett) who’s a powerful though retired witch. Isaac and Selena Izard are the people who owned the house before Jonathan and they built the clock inside the wall to perform something spooky in order to end the world. But now as the Barnavelts are together they unite and fight with the Izards to save the world. I thought the story might read good when I write it but it’s as kiddish as it looked on screen. A clueless script packed with a very confused screenplay doesn’t bring in any entertainment. There are some funny moments with Jack Black but those aren’t there throughout. Setup of the house intrigues you at first but it gets very boring and repetitive after a point of time. Mixing horror with fiction and fantasy could’ve been a masterstroke only if the story has had some substance. Everything is executed so haphazardly, the viewers will lose the interest halfway into the film. This will be a tough buy even for the kids who are the target audience. There are no thrills and chills, it survives only on a very limited comic relief. Jack Black gets the maximum exposure and he doesn’t disappoint. Continuing his weirdly funny comic timing from last year’sJumanji: Welcome To The Jungle, Jack gets the tone of his character right. Owen Vaccaro is very good for a guy who’s just 13. He acts well here too but unfortunately the story leaves him off-track. Cate Blanchett – from Hella to Florence, undertones of her character her somewhere similar just she plays a good witch in this one. She doesn’t has much screen space but proves her worth for whatever time she’s there. Eli Roth who started his directorial career by making a horror-comedy is still stuck in that zone. I wish, with his inputs, he should either have gone the ‘It‘ way or the ‘Coco‘ way. He got stucked in between and hence creating a mess. 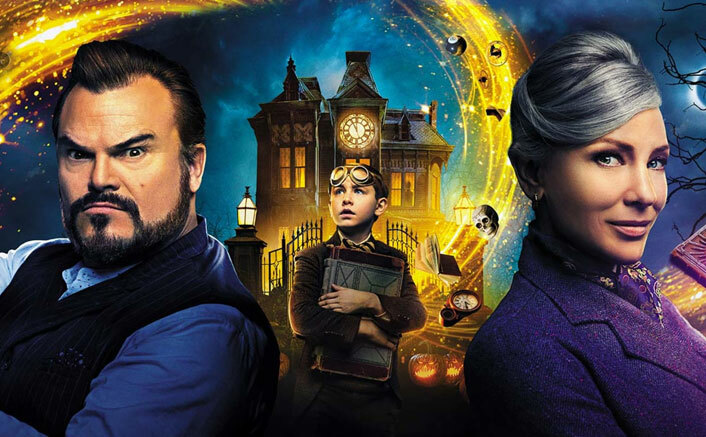 All said and done, The House With A Clock In Its Walls is neither for kids nor for adults. Just few funny moments and very predicable storyline makes this one a very average film. Skip this and watch It or Coco or both back to back. The House with a Clock in Its Walls Moviereleases on 21st September, 2018.